Speak slowly and carefully. Pause after every 2nd or 3rd word. Read a paragraph from any text and do the same. Ask a colleague or friend to listen for “ums.” Tell them you are trying to break the habit and ask them to point out when you are using them in excess. Smile when you speak. I don’t know why this works, but it does! 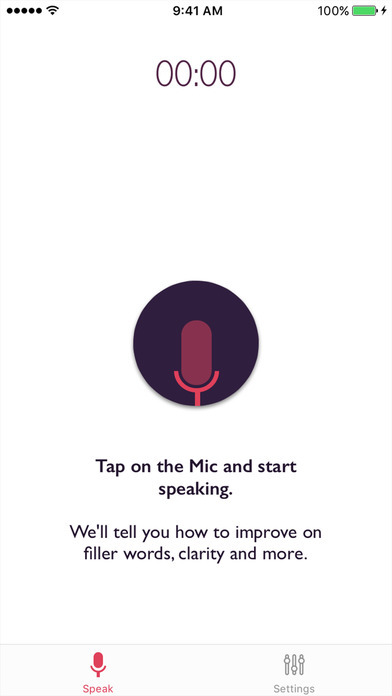 Developing an engaging speech, polishing your delivery, and rehearsing with Ummo will set you up for success. The more you practice, the more you will improve—and the less Ummo will interrupt you! Older PostBoost Your Public Speaking Skills by “Sounding” Confident!